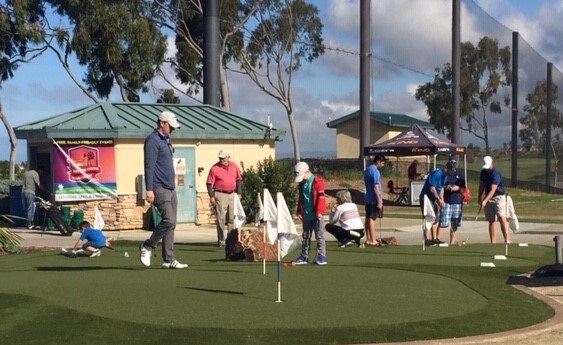 This summer, enjoy Happy Hour at JC Golf’s San Diego golf courses. What better way to unwind with friends over drinks, food, golf and entertainment! Enjoy a relaxing golf course setting any day of the week, all summer long! Look below for Happy Hours in Carlsbad, Escondido, Rancho Bernardo, San Marcos and Valley Center. It’s Fri-nally at Reidy Creek! 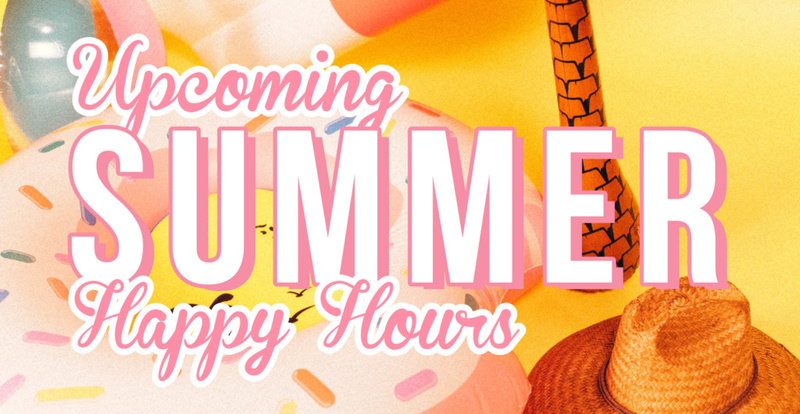 The above published Happy Hour specials are valid through the summer of 2018. Prices subject to change. Check with the local course for the latest, updated happy hour specials and hours.